Haus maids are proud to be a partner with Farnham Cricket Club, we have signed a sponsorship deal to run for the next three season, which will see Haus maids sponsor all senior and junior teams. 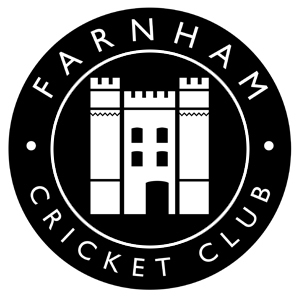 Farnham Cricket Club is one of the oldest and most historic clubs in England. Founded in 1782, the club was distinguished by being one of the very first fixtures for the famous Hambledon side back in the 18th century. Since those heady days Farnham has survived to remain one of the best-known clubs in Surrey and boasts two former England players – Graham Thorpe and the superbly named Julius Caesar. The club currently runs 3 Saturday men’s sides alongside having a thriving colts section. The 1st, 2nd and Academy (3rd) XI all play cricket in the Ryman Surrey Championship. 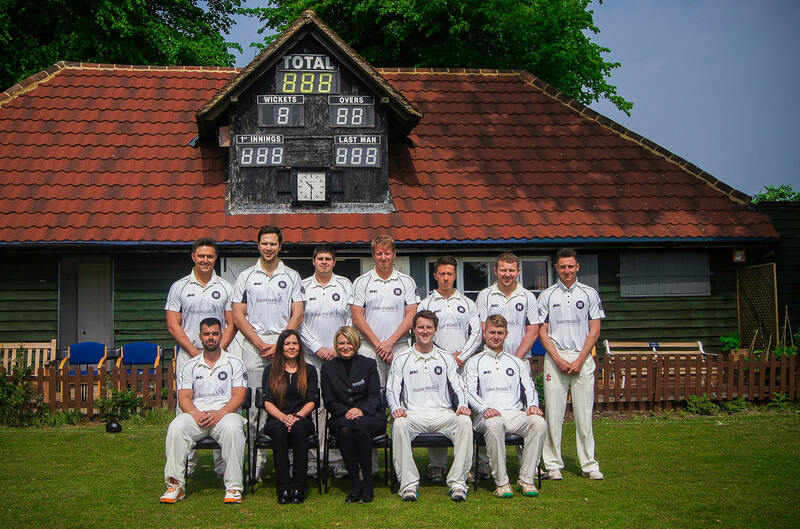 Farnham Cricket Club is a competitive, yet friendly family club which is a fantastic match for the Haus maids approach to business. We are delighted to have the opportunity to sponsor the club and look forward to supporting them over the coming seasons. Winchester Racquets & Fitness club is a fantastic place for Adults and Children to take part in range of sports and fitness as well as enjoy the social activities on site. The club has tremendous facilities including Tennis Courts (4 indoor, 6 artificial grass (4 floodlit), 2 artificial clay (floodlit) & 5 outdoor hard courts) , 6 Squash Courts – including 2 competition glass back courts with grandstand viewing area. Also is a fully equipped gym offering the complete range of CV and resistance equipment, and you can also use the modern cafe bar and sun terrace for eating, drinking and meeting up with friends. Haus Maids Winchester Director Victoria Green commented “We are very pleased to offer sponsorship to Winchester Racquets and fitness, a local club to our offices based in Winchester, we are a local business and have been providing cleaning services in Winchester and the surrounding areas for a number of years, this sponsorship gives us an opportunity to personally connect with the users of the facilities and to promote the clubs facilities to our clients. 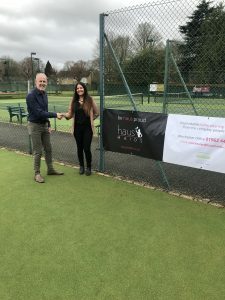 We can see that Winchester Racquets and fitness club bring people of all ages from the community together to enjoy sport and fitness and we are delighted to be supporting this local club”. Haus Maids Winchester offer weekly, fortnightly, monthly or one off Spring Cleans via their uniformed teams who work in pairs, fully background checked and are fully insured for your peace of mind.